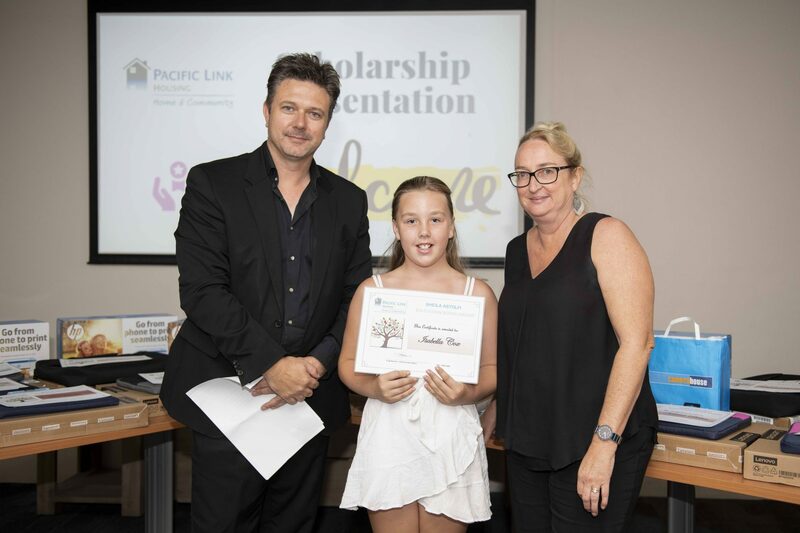 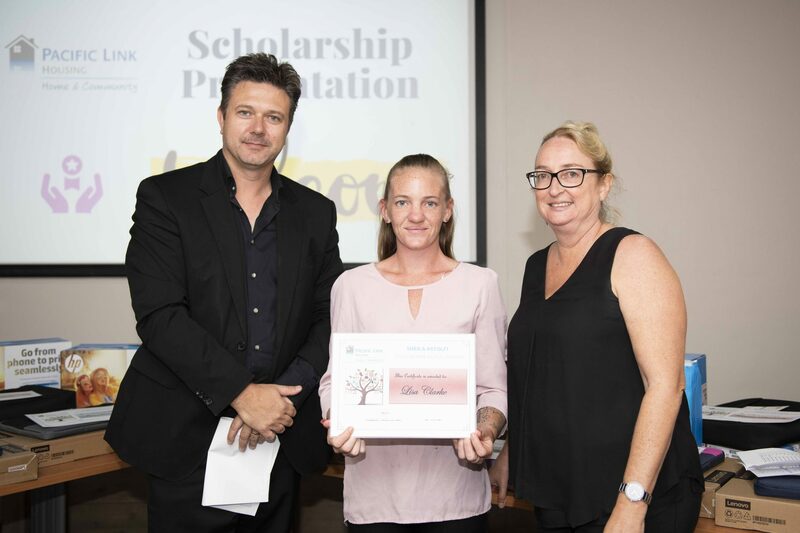 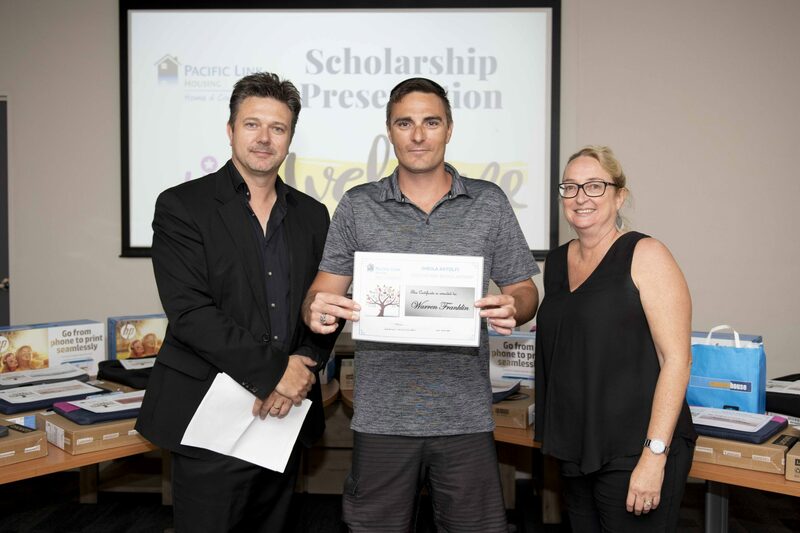 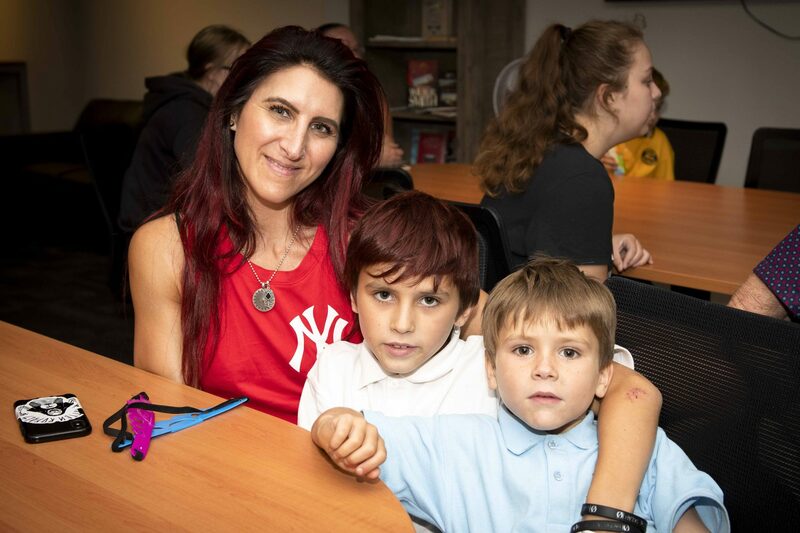 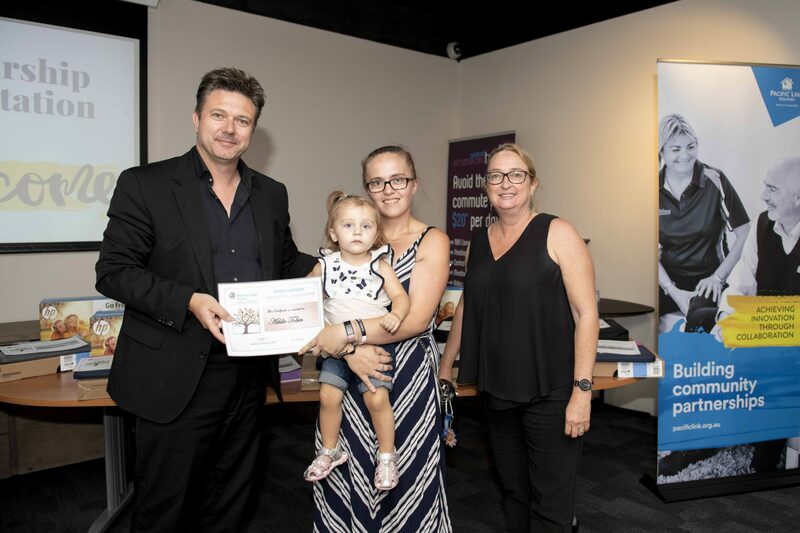 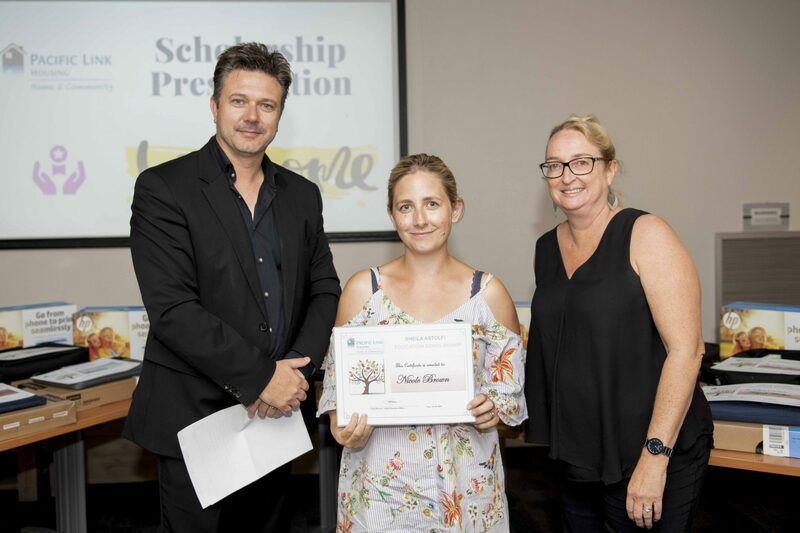 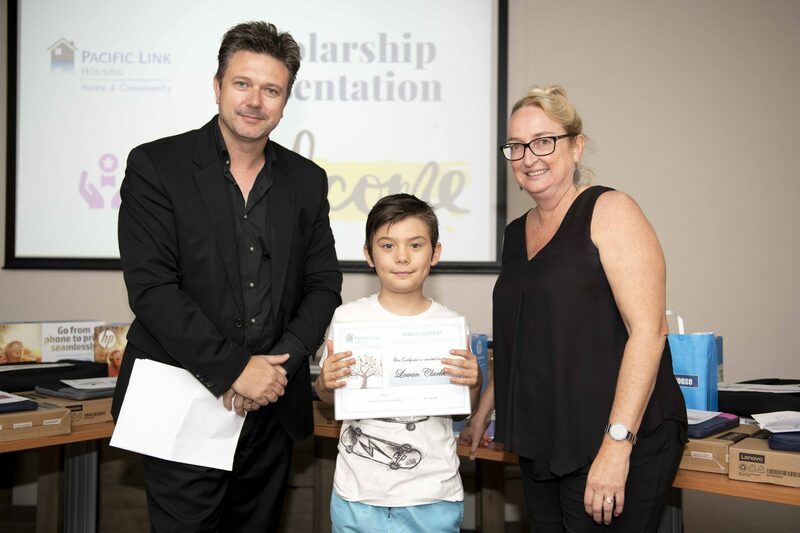 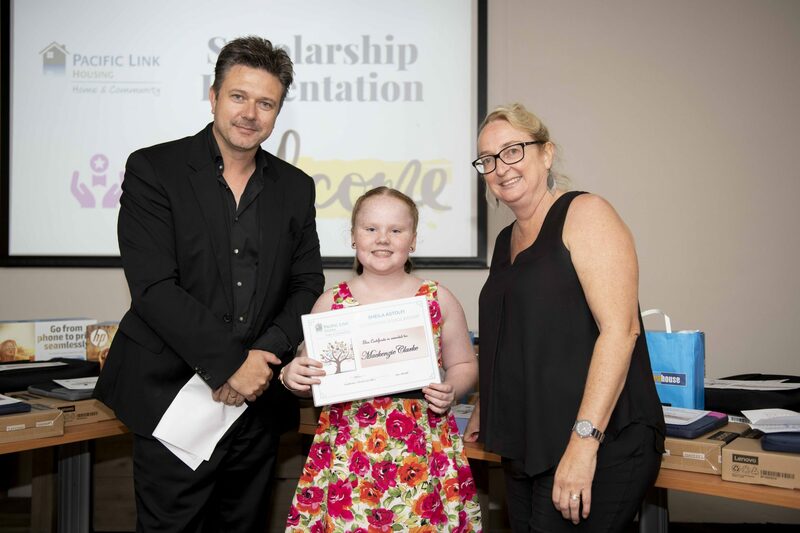 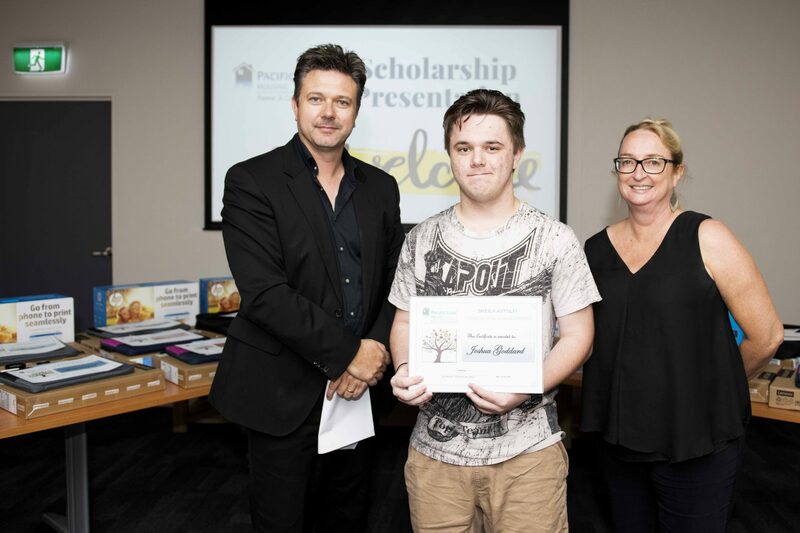 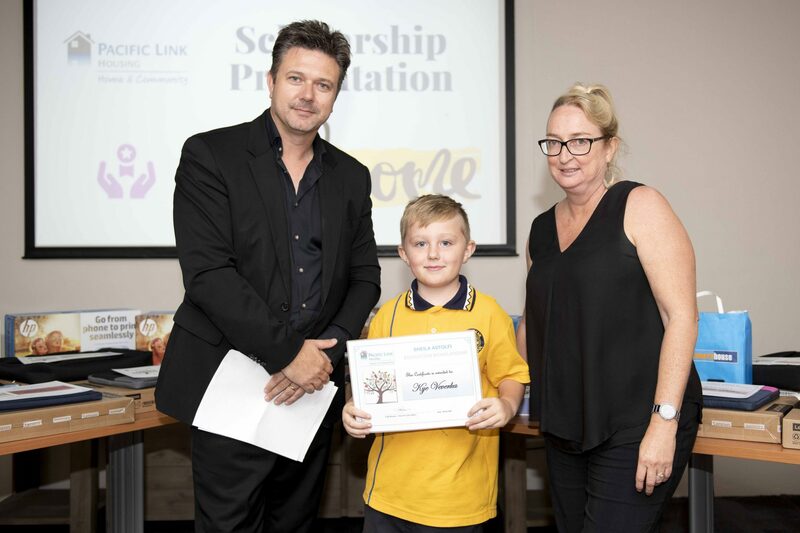 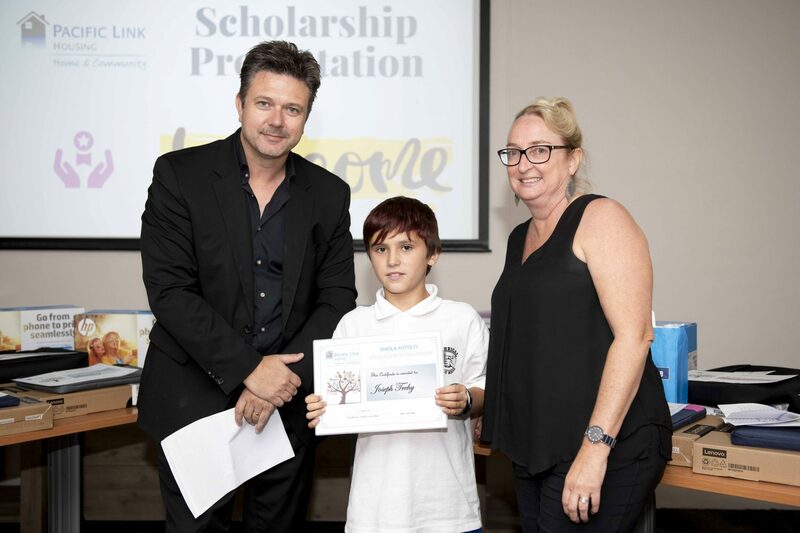 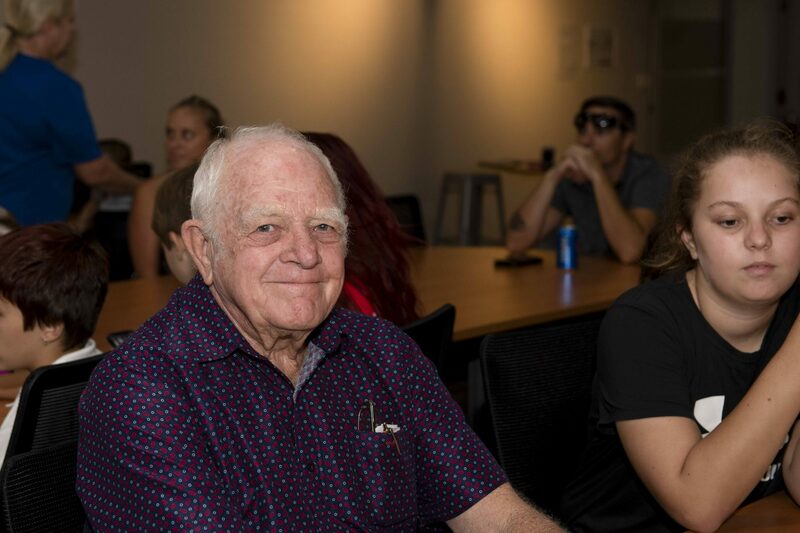 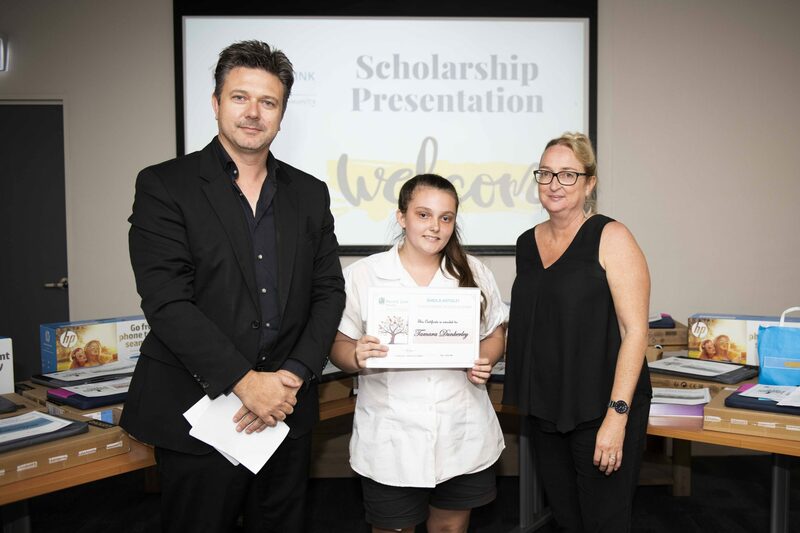 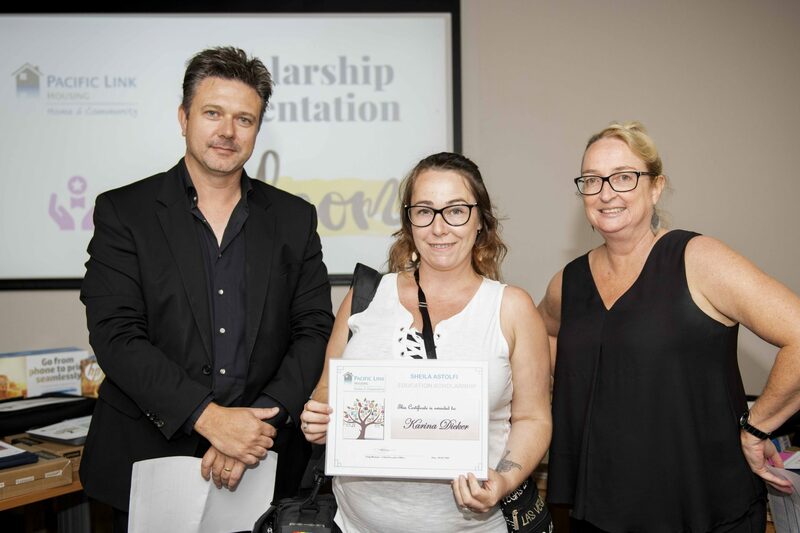 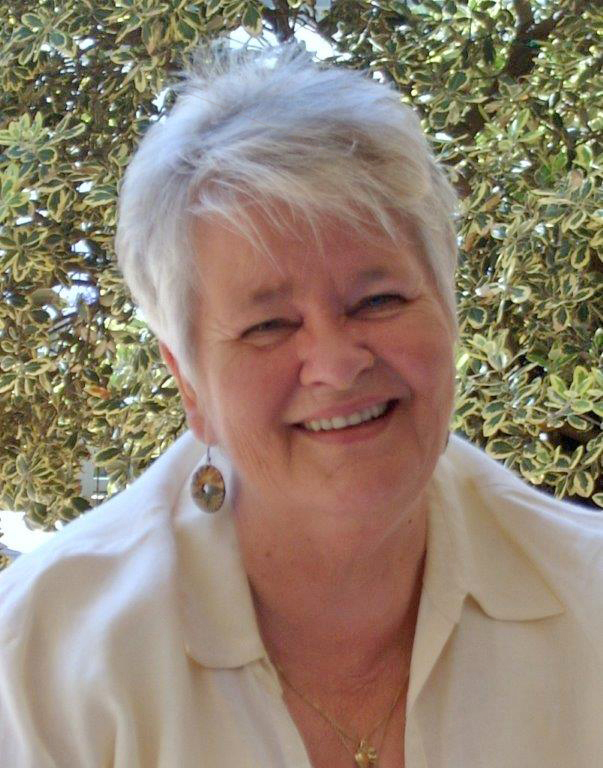 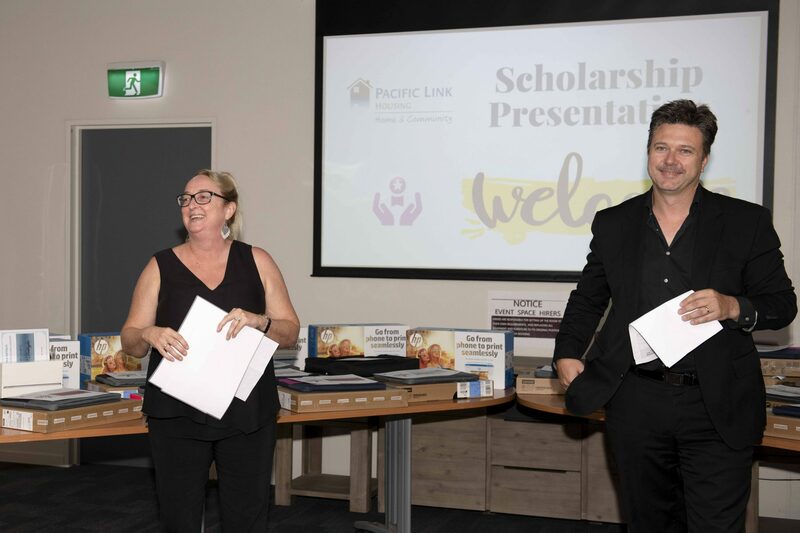 The Sheila Astolfi Education Scholarships established in 2010 are named for Pacific Link’s founder and Chief Executive of 20 years, Sheila Astolfi, who worked tirelessly in the local community to ensure the rights of families and equity in social housing. 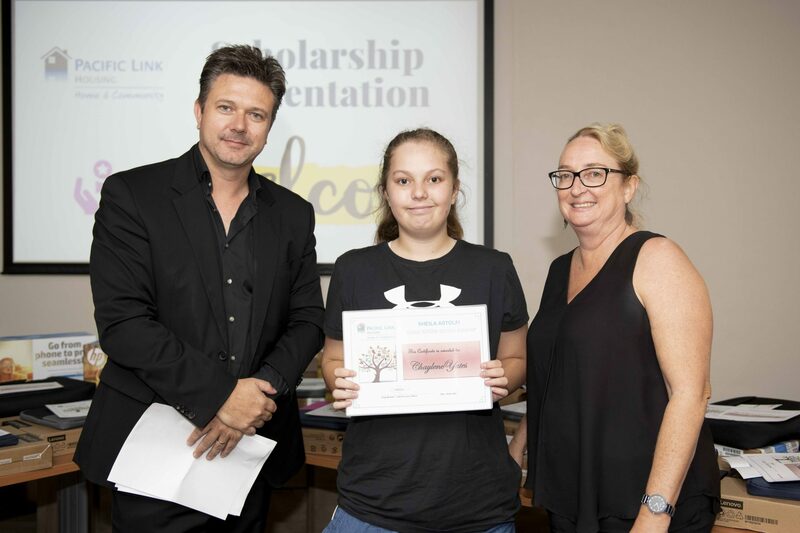 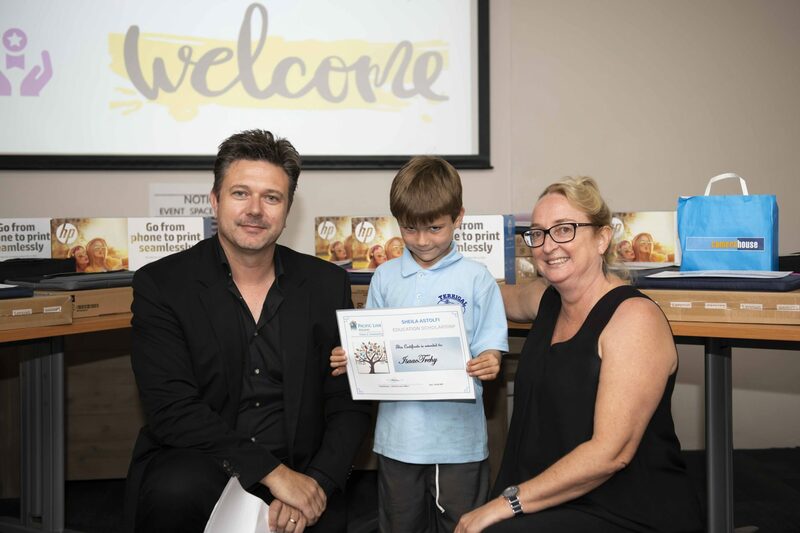 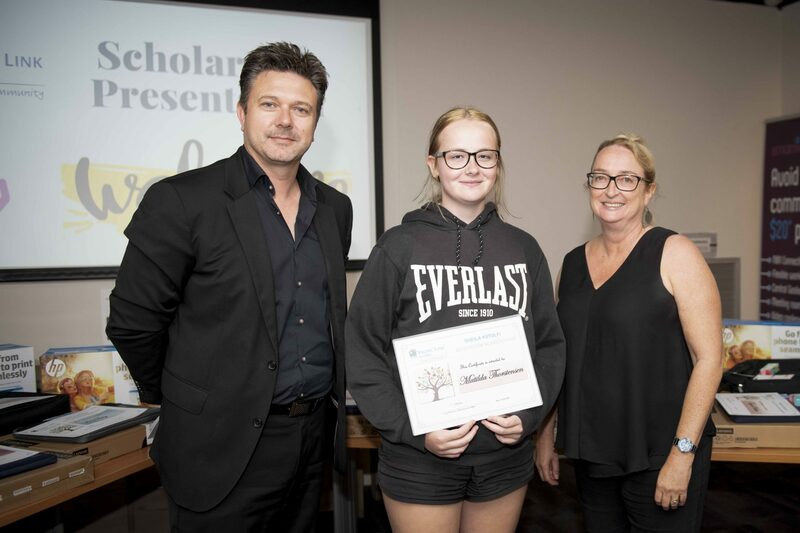 The Scholarships – awarded twice each year – aim to encourage tenants and their children to reach their educational objectives and fulfil their potential. 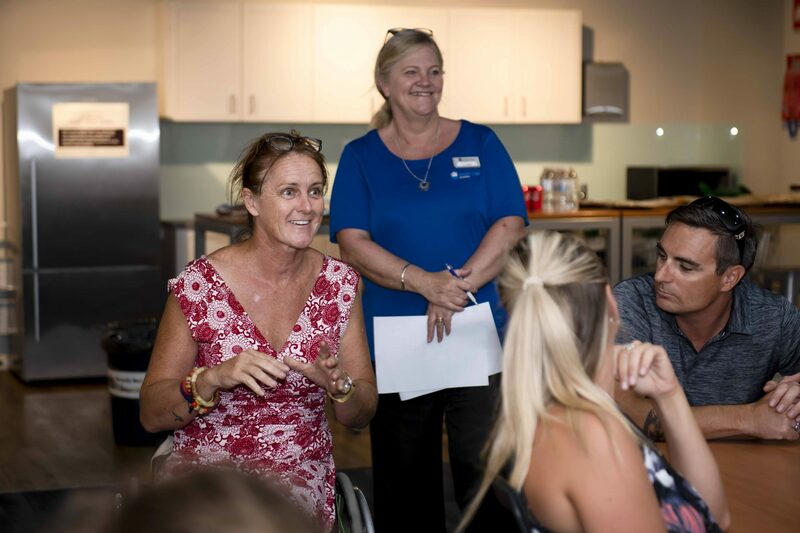 They are open to all tenants in good standing – from primary school to mature-age students. 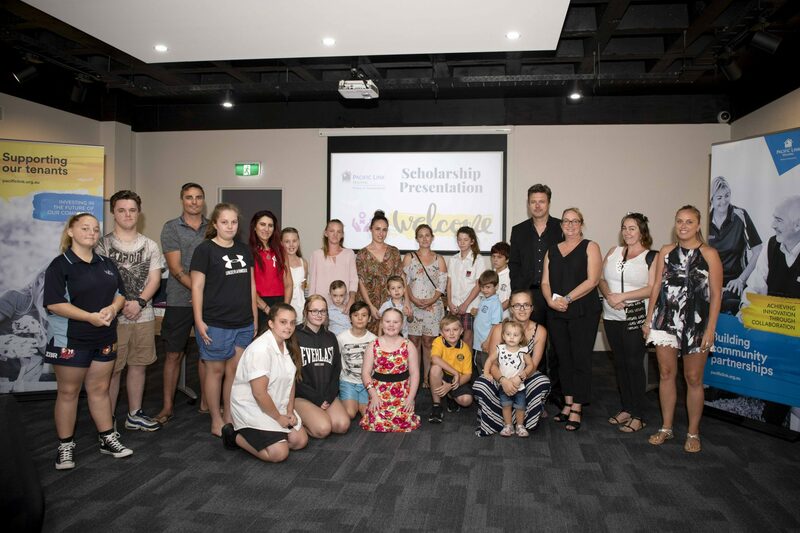 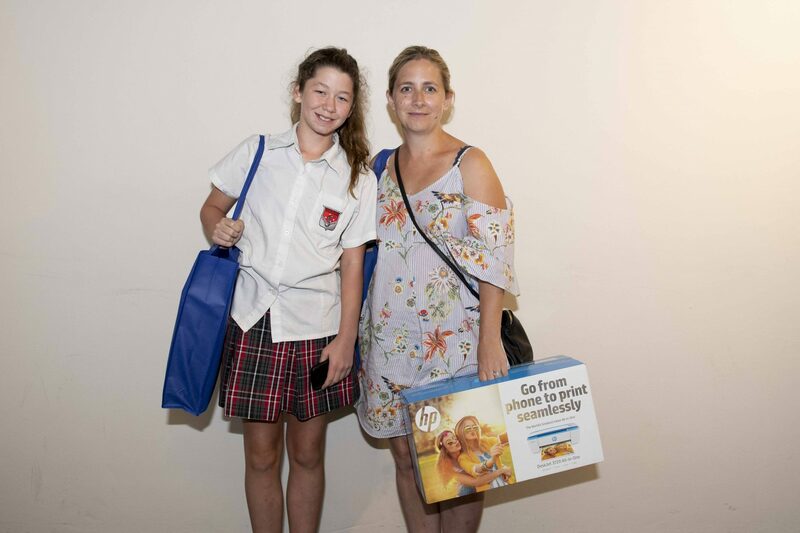 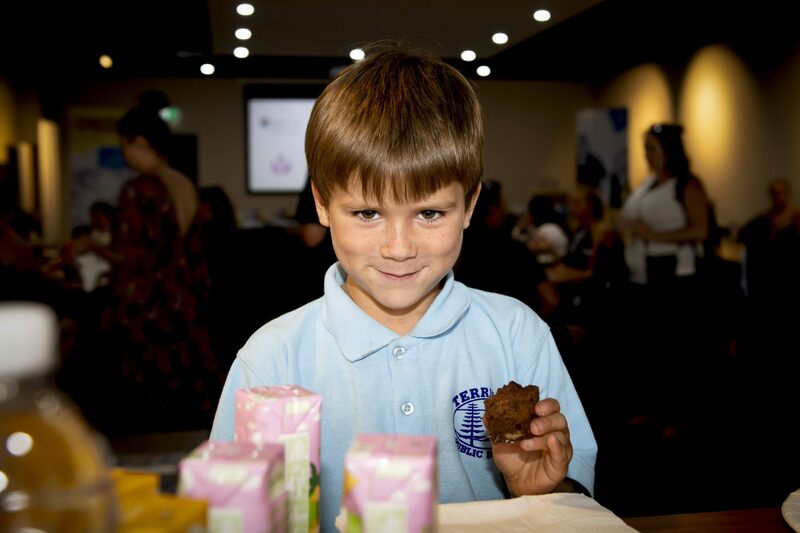 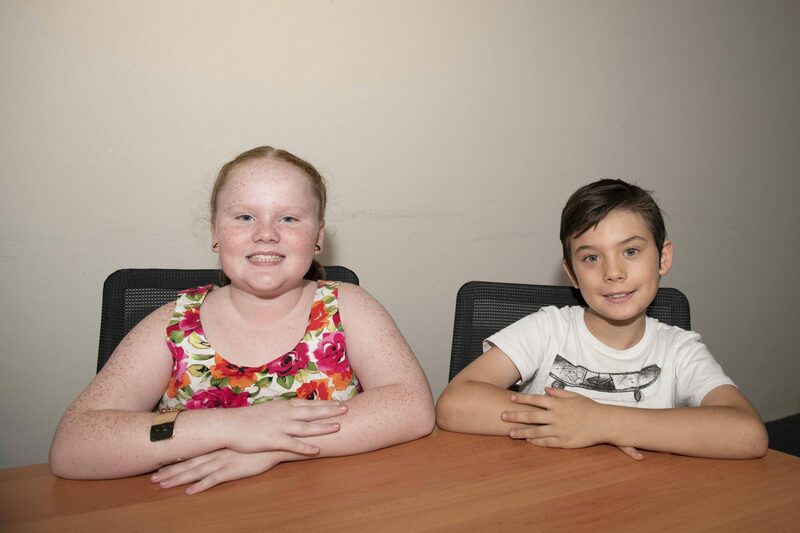 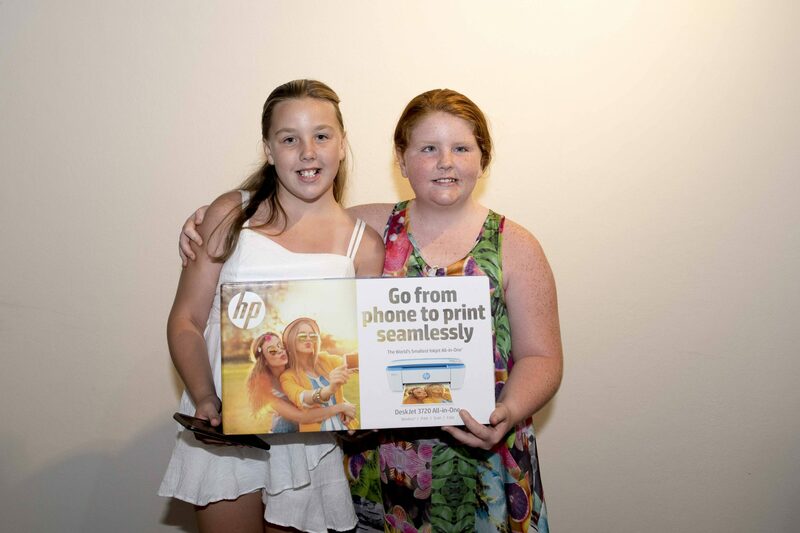 Scholarships for Primary School to Year 10 students may include a laptop computer, Microsoft Office software package and associated equipment. 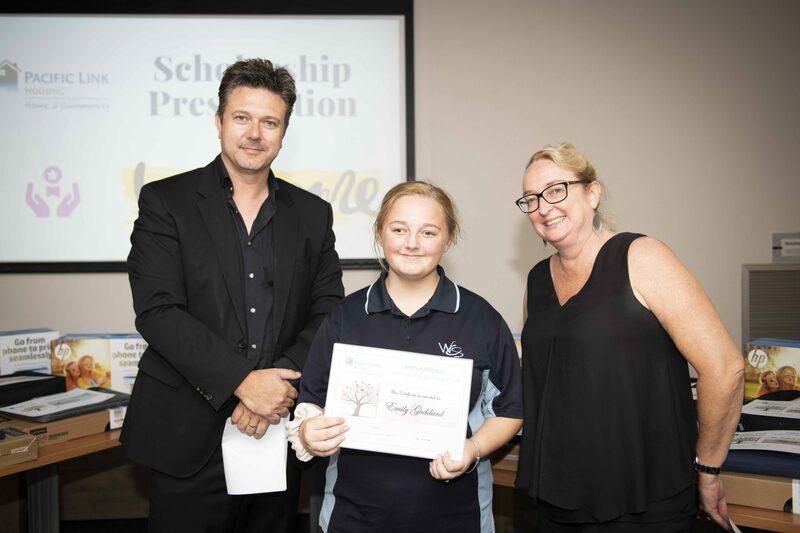 For Year 11 and above, the Scholarships may be used to purchase private tuition or coaching; text books, workbooks, study guides and stationery; specialist equipment (e.g. 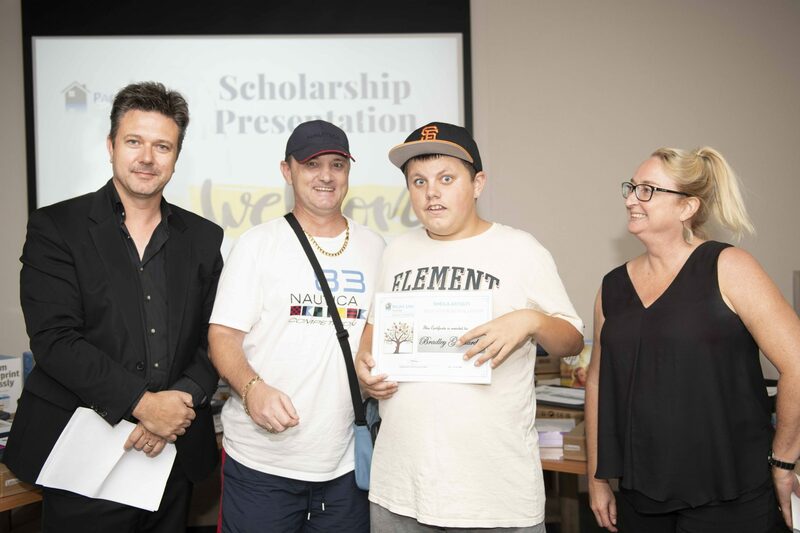 art, music or photographic); course costs (including materials), excursions, study camps, sport or special education. 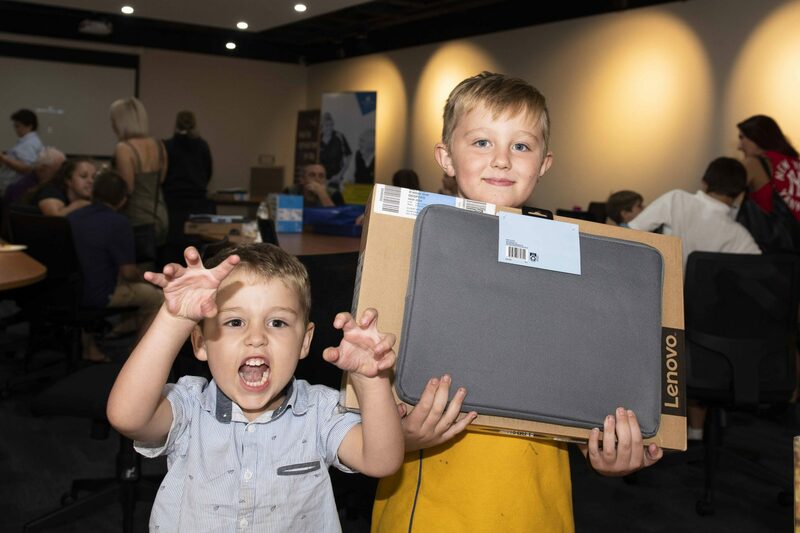 Home computer and laptops may also be provided. 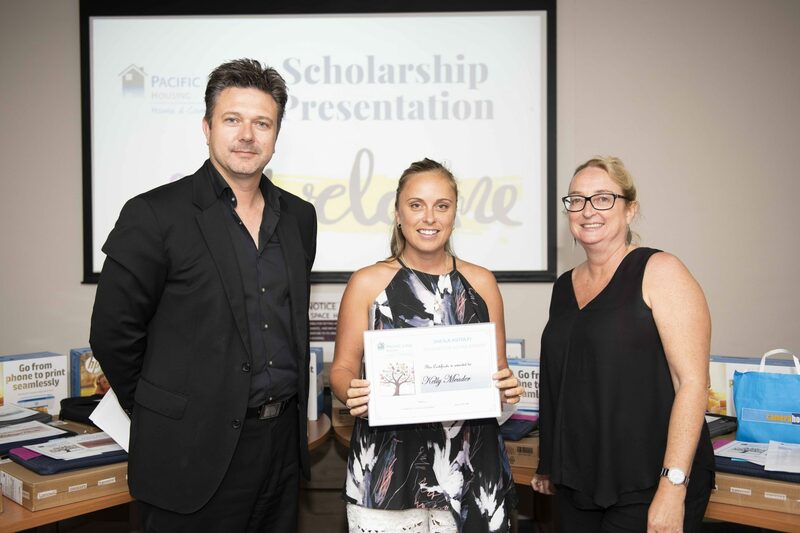 Why do you need a Scholarship? 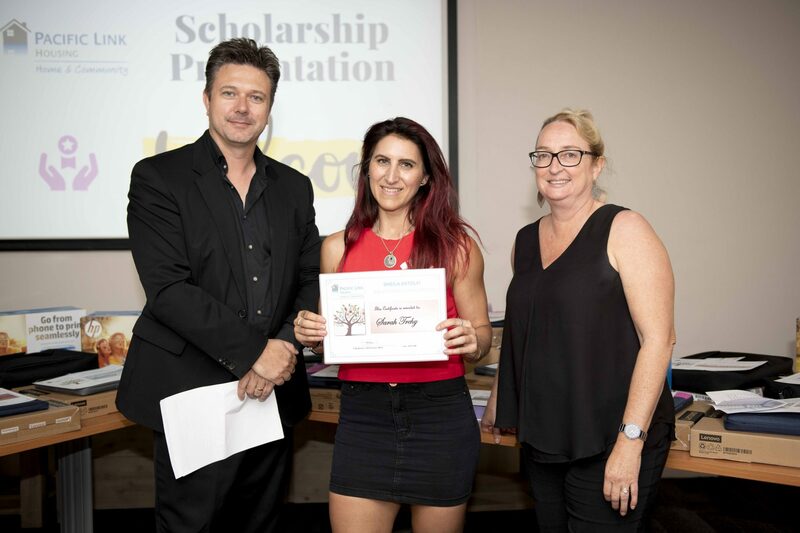 How would you use a Scholarship to improve your studies?